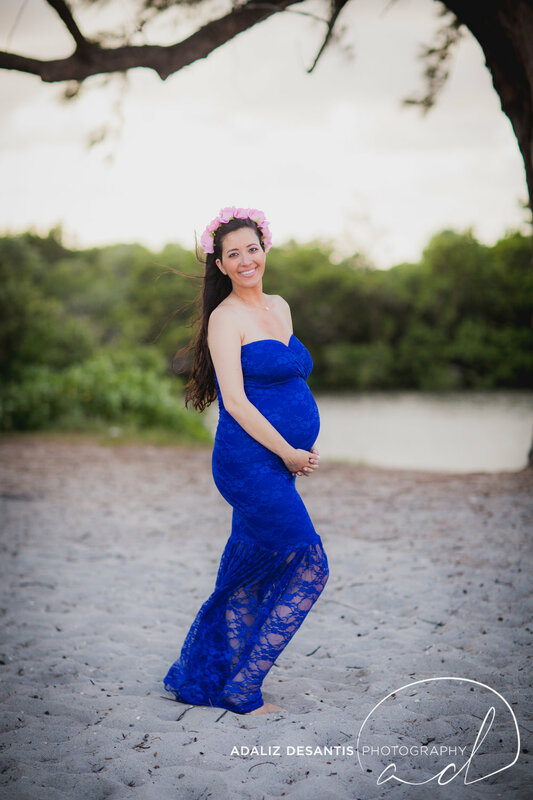 I am excited to share my maternity gown collection with you, even if you're not my maternity client! Below, please find the list of gowns I have along with images and description of the gowns as well as rental cost. All rentals will include a standard floral wreath, if requested. Premium wreaths rent for an additional $15. The rental can be picked up the day before your session and returned no later than the day after. Payments for the refundable deposit and rentals fee may be done with either check or PayPal only. I always love shout outs so be sure to tag and mention me for gown rentals as well as use my hashtag #adalizdesantisphotography on any and all social media platforms! Standard cleaning/dry cleaning fee included in rental fee - so no worries: I will take care of all the cleaning needed. Local rentals only at the moment - you must be able to pick up and drop off locally. 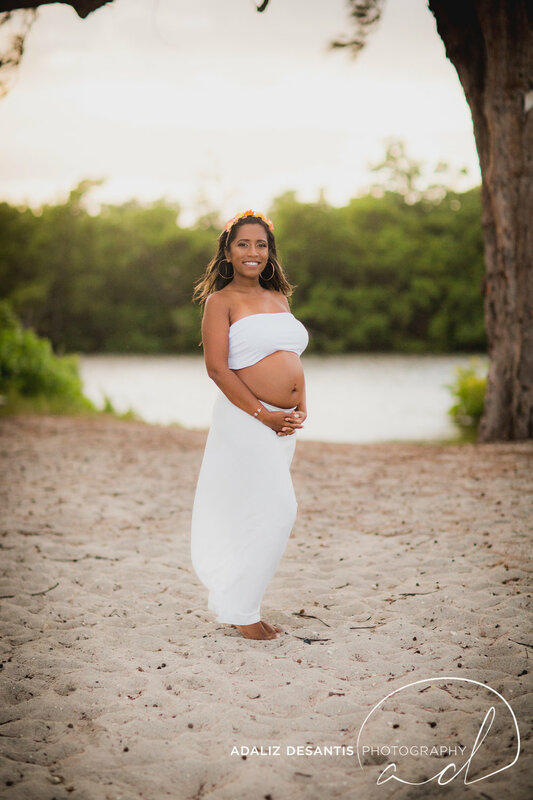 Make your appointment today to try on one of our gowns for your maternity session! I love my gowns a lot! Please be gentle and loving with them. Otherwise, if you break it (or lose it) you buy it/pay for the repair/replacement. I (Adaliz DeSantis Photograpy) reserve the right to be unavailable for rental appointments due to the company’s clients demands as well as decline rentals dictated by in-house needs. Late return of rental items will inquire a $10 charge per day late. I want one for my session - take me to contact form!